Thomas F. Brady — a monsignor — was arrested in 2011 on charges of inappropriately touching a 13-year-old boy. He was immediately placed on administrative leave. Shortly thereafter, another boy made a similar allegation. 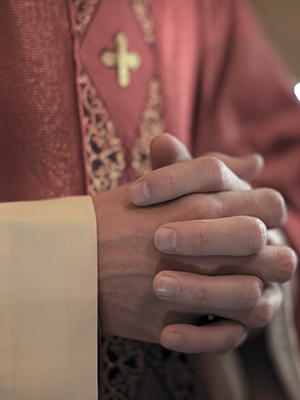 Brady remained on leave while the diocese continued its investigation. He died in 2013.